Industrial Tutorials by Smooth-On, Inc.
Smooth-On has been making adhesives since 1895 and today supplies all major automobile manufacturers worldwide, every airline in the world, all branches of the US Military and thousands of industrial customers. These adhesives offer exceptional bonding properties for a variety of industrial applications. Smooth-On Urethane, Silicone and Polysulfide rubbers available in hardnesses ranging from softer than your skin to harder than a car tire and everything in between. 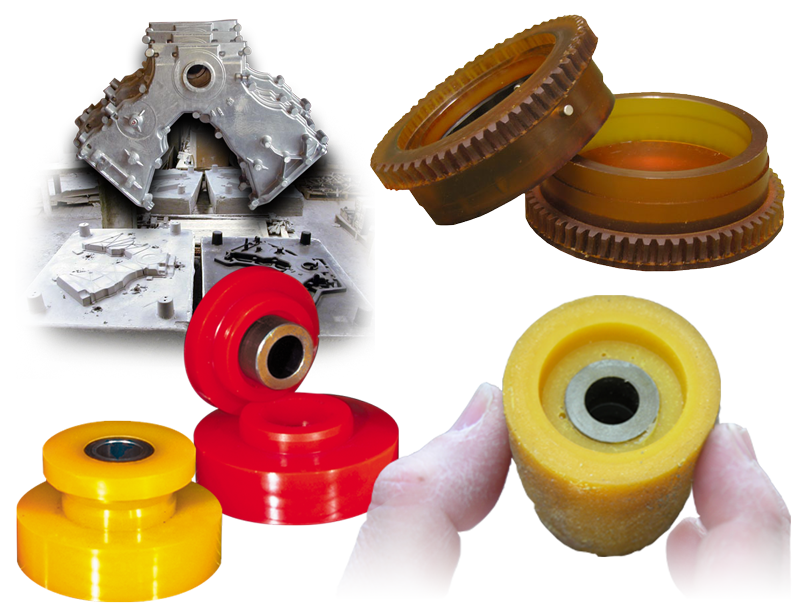 From the general purpose "Smooth-Cast" resin line to the specialty "TASK" performance urethane plastic line and castable epoxies, there are many industrial plastic products to choose from. In this step by step, an epoxy resin countertop is adhered to a newly installed lab counter.